Local Pet Transport Services Available! Upgrade your Groom with a Spa Package! 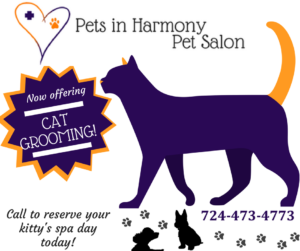 Need a nail trim between grooming appointments? Call for a Mani-Pedi!